Stopped painting at 11, began again at 65! 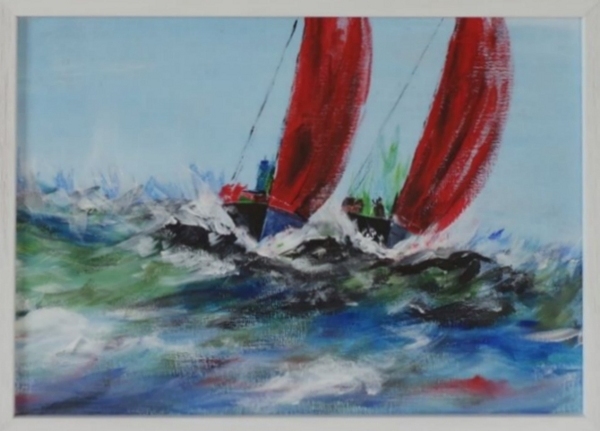 Ivan specialises in Acrylic & Mixed Media. 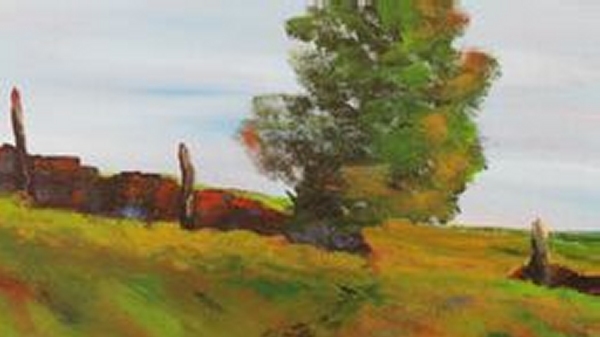 Landscapes, Seascapes, and Still Life will be shown. Please visit. Ivan has been painting for 15 years. Solo, joint and club exhibitions have punctuated those years. A founder member of the Bishops Tawton Art Group, he has encouraged many to take up the brushes. 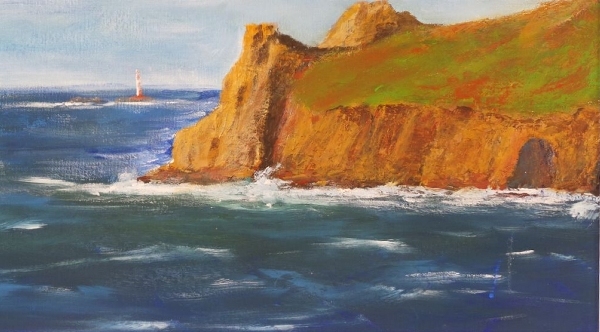 Seascapes and Landscapes form the basis of the exhibition, using Acrylic and Mixed Media. The venue is close to a bus stop and a warm welcome assured. Checking your site. Nice work! As you say all connected with sea. I don’t do much of seascapes; countryside my thing. Must Try!